The museum ranks as one of the area's most unique venues for a wide range of events such as meetings, dinners, banquets, weddings, parties, presentations, and receptions. The museum and its exhibits, charming back porch overlooking the bayou and serene bayou-side park offer unlimited options. The 7,000 square foot museum can accommodate up to 300 guests. 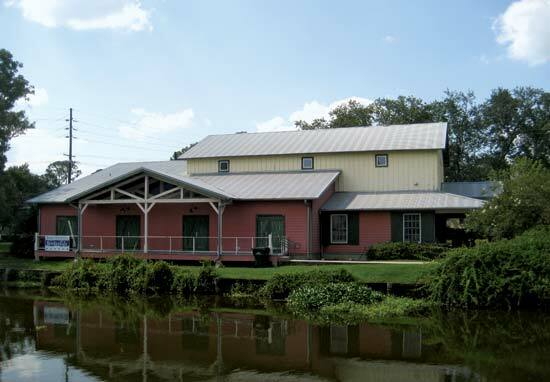 Your rental includes set-up, janitorial services, and access to the permanent exhibits, kitchen and bayou-side outdoor areas. Call 985.580.7200 to discuss availability and rental rates.